The Realme 3 Pro was spotted on Geekbench the other day, which revealed some of its key specs. As it turns out, the Pro variant looks like it will have powerful internals. According to the Geekbench listing, the Realme 3 Pro (RMX1851) will sport a 6.3-inch full HD display, an octa-core Qualcomm Snapdragon 710 processor, 6GB RAM, and a 3860mAh battery. The listing also mentions dual band Wi-Fi, Bluetooth 5.0, a fingerprint scanner, and Color OS 6.0 on top of Android 9 Pie. As for the Realme 3 Pro’s Geekbench score, the smartphone got 1483 points on the single core and 5900 on the multi-core score. You can check out the score page HERE in case you want more details. Not bad if you ask me, especially considering how they price their devices. 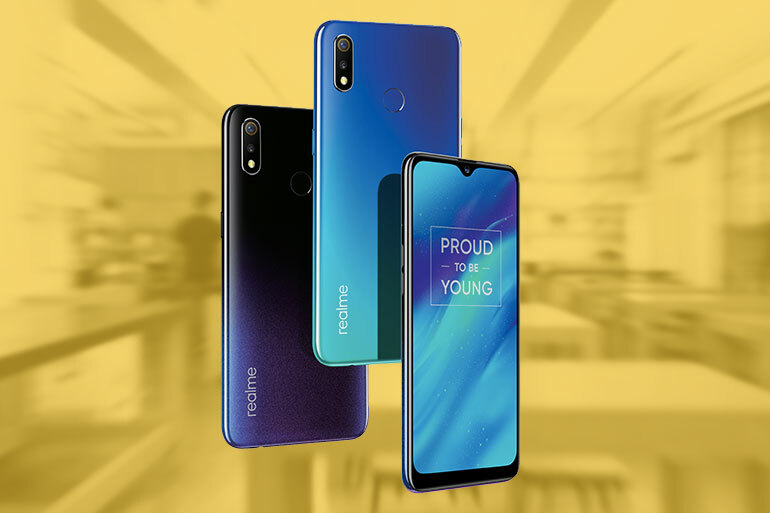 The Realme 3 Pro is scheduled to launch on April 22, 2019 in India. Price details are yet to be announced. If this gets a release outside of india, redmi note 7 pro will be in trouble.